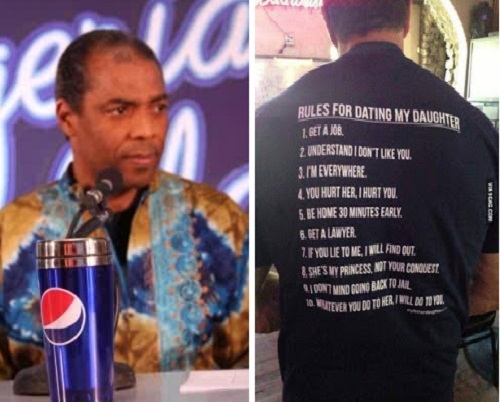 Yesterday 10 viral rules for dating my daughter by Femi Kuti went viral on the net. Apparently whoever wrote the rule did it to defame Femi Kuti. The veteran singer has denied ever making any rules. 2Face’s Wife Annie Idibia & Daughter Find America Boring? There is no proof that its him and there is no any form of resemblance to show that the accused is the one. You see, some people always embark on defaming other people’s name why? this bad if you have nothing to do it is much better you shut your stinking mouth, unlike uttering defamation against innocent souls. Whoever is behind this story is a disgrace to society.